They also shared a new image of the heavy-duty truck. 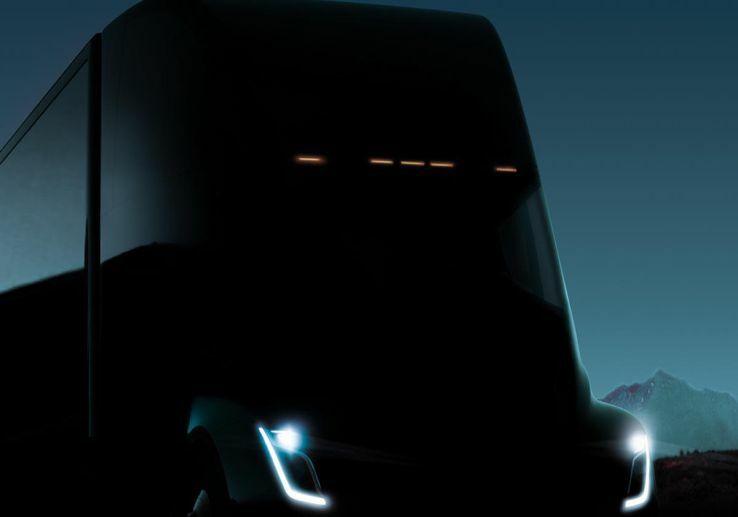 Tesla’s electric semi truck unveiling has been pushed back twice, but the company has now sent out press invites confirming a November 16 reveal, according to TechCrunch. Earlier this month, Tesla CEO and founder Elon Musk shared the reasons for the delay via Twitter, citing the need to address Model 3 production issues and increase battery production meant to support Puerto Rican relief efforts. With the launch just over a week away, we still don’t know much about Tesla’s electric semi, other than it will supposedly have a range of 321 to 483 kilometers (200 to 300 miles). The company previously released a shadowy image featuring the now-iconic headlights, and a new, equally shadowy image was included with the press invites. Experts say that the advent of electric trucking, particularly Tesla’s electric semi, could completely disrupt the auto industry. One analyst even predicts it will be “the biggest catalyst in trucking in decades,” noting that Tesla’s electric semi would be 70 percent cheaper to operate than today’s long-haul trucks. Beyond being cheaper, electric semis would also be much better for the environment — long-haul trucking accounts for some 20 percent of the greenhouse gas emissions generated by the transportation industry. Tesla, however, isn’t the only company working to disrupt long-haul trucking. Last month, Mercedes-Benz parent company Daimler beat Tesla to the punch by unveiling their own version of an electric semi truck, while Toyota started test driving their hydrogen-fuel-powered heavy-duty trucks on the streets of Los Angeles.